What day of the month and day of the week was Yahshua crucified? Was it the 14th or 15th of the first month; Tuesday, Wednesday…maybe Thursday or Friday? These questions still surround that fateful week nearly 2,000 years ago. Why is it important to know…? What about the year? Why is the year important? 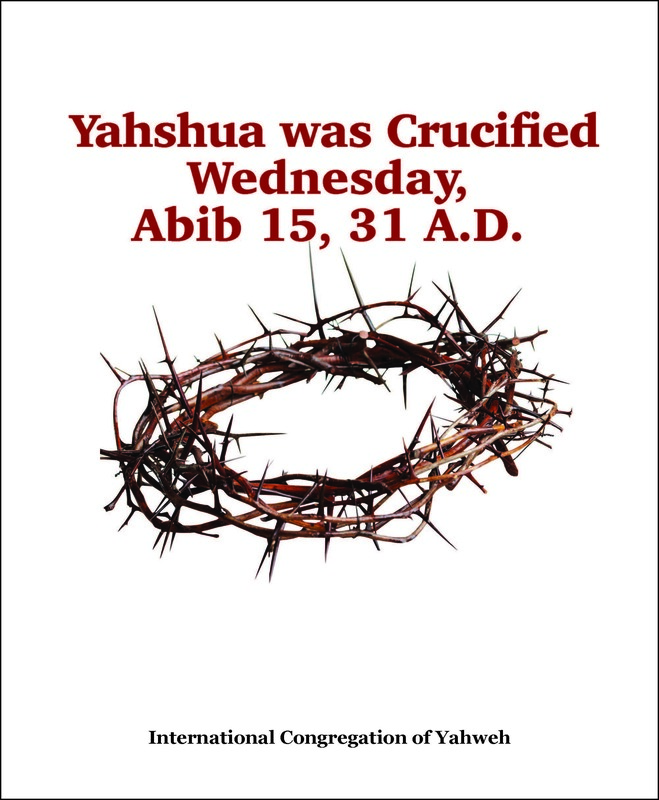 According to the Biblical record, in the correct year of Yahshua’s death, the 14th day of the first month was Tuesday. If no such year can be found in which the 14th is on Tuesday, the Scriptural narrative is highly questionable. Is the key the “acceptable year of Yahweh” (Isa. 61:1-2; quoted by Yahshua in Lk. 4:17-19)? 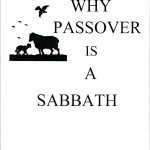 Read this informative article and learn the answers to these questions straight from the Bible and the facts of history.